Please note: Shipping charges (if applicable) will be applied to the invoice. 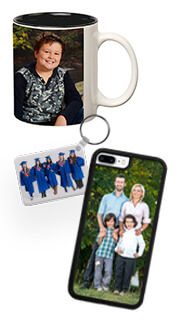 School and sports pictures are a classic gift for a student’s family and friends. These are the images that families will keep for years. 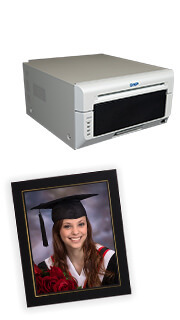 We can print enlargements small enough to carry in Dad’s wallet or large enough to hang above Grandma’s mantelpiece. 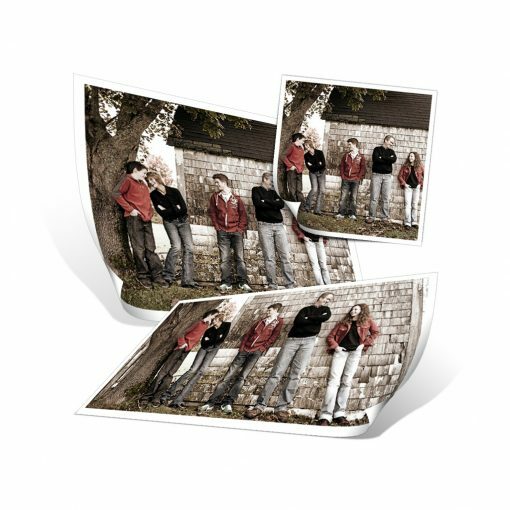 Sizes range from 4 x 6” to 16 x 20,” or you can order wallet-sized photos in sets of 4 or 8 pieces. 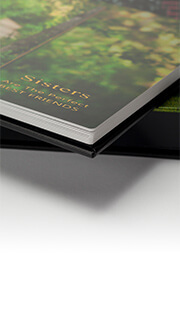 For larger sizes, laminating is available in Luster, Leather, or Liquid finish to protect your product. 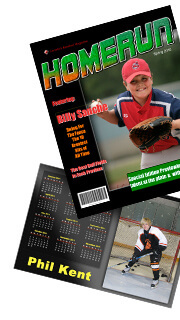 For something a little different, mount the young athlete’s photo on a 3” button or give the family a chance to piece together their classmates in a 60-piece jigsaw puzzle. 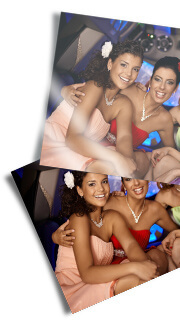 For most of our enlargements, you can choose between Luster or Metallic photo paper. 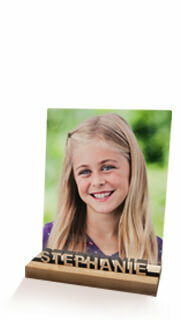 You also have the option to mount your image on cardstock or magnetic backing. Give Mom a picture of her favourite little figure-skater to put on the fridge! For more information about our paper surface click here. Please, sign in to view this content. The School & Sports Order Entry is designed to address the unique requirements of Photographers working in these markets. Please note, your Technicare Account Number, Studio Name, E-Mail and Phone Number will be required after installation has completed and prior to full software access. If you're a professional photographer and need to set-up an account please follow the link below. Sign Up For News, Update, Tips & More! Copyright 2019 © Technicare Imaging Ltd. If you have an account with us, log in using your account number or email address. Need an account? Register here. Once approved, you can place your first order using our ROES software. Need help? Call Customer Service and they’ll get you started. By creating an account with our store, you will be able to see our pricing, store your shipping addresses, view and track your orders in your account and more.